For the 8 days between Christ­mas Eve (24th) and New Year (mid­night on the 31st), Ultra X are attempt­ing the #holiday100. We chal­lenge you to run or walk 100km before 2019 begins. That’s 12.5km a day if you spread it out but you can increase the dis­tance over a short­er num­ber of days too. Whatever suits you. All you have to do is tag @ultraxco and #holiday100 in your social media posts for us to see. 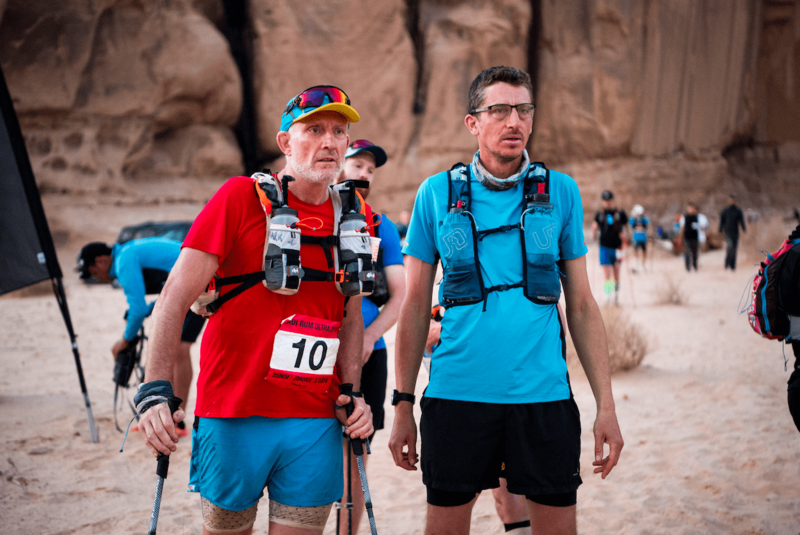 Those who like to run with their GPS can sign up for the chal­lenge and log their efforts on the Ultra XRC Strava page. We will share the best posts on our social media each day of the chal­lenge. Top points for those of you get­ting friends to join and/or that dress up fest­ively! All those that com­plete it will get an Ultra X Buff sent to them in the New Year. 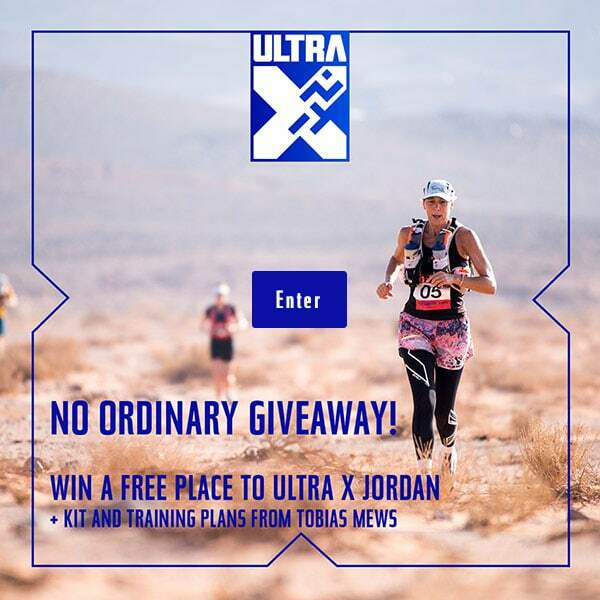 The fast­est to run the 100km and post it on Strava tag­ging Ultra X will receive a FREE PLACE TO ULTRA X SRI LANKA this April 13–21. Any­one par­ti­cip­at­ing and run­ning even one mile will have the oppor­tun­ity to come to our Ultra X trails day on 23rd Feb­ru­ary on the North Downs. Ultra X aim to be the biggest multistage series in the world. Our jour­ney to the fin­ish line may be an indi­vidu­al one, but we’re a com­munity that sup­ports and encour­ages one anoth­er to achieve the impossible. We love get­ting out there day in day out and so do our com­munity. The #holiday100 is to unite all who are will­ing to get act­ive and push their bound­ar­ies. We are the first timers, the seasoned endur­ance ath­letes and the elite ultra run­ners. Ultra X was cre­ated to encour­age every­one to take on chal­lenges which push them. If you are look­ing to take up run­ning or just for a reas­on to get mov­ing, here’s your chance. Get out there and give it a crack, regard­less of your abil­ity.